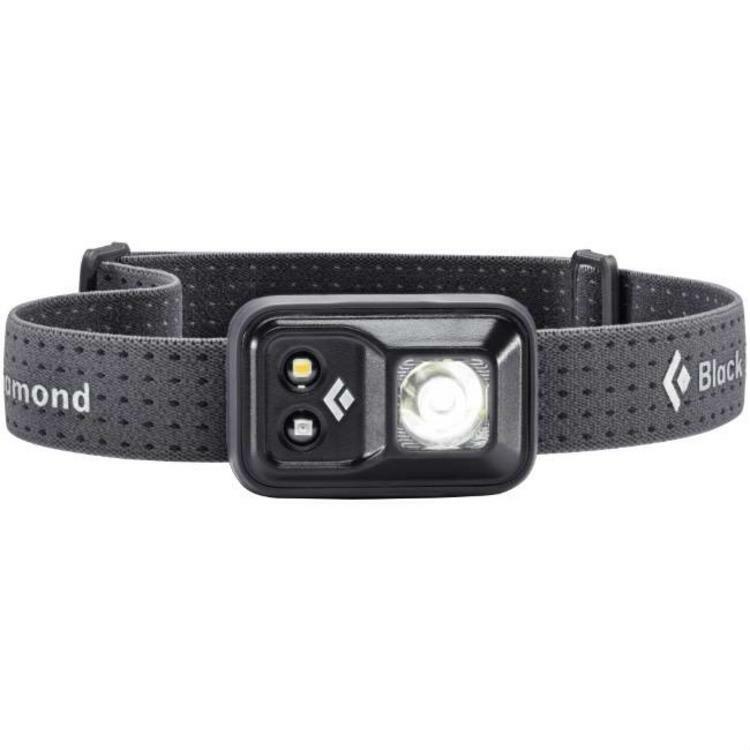 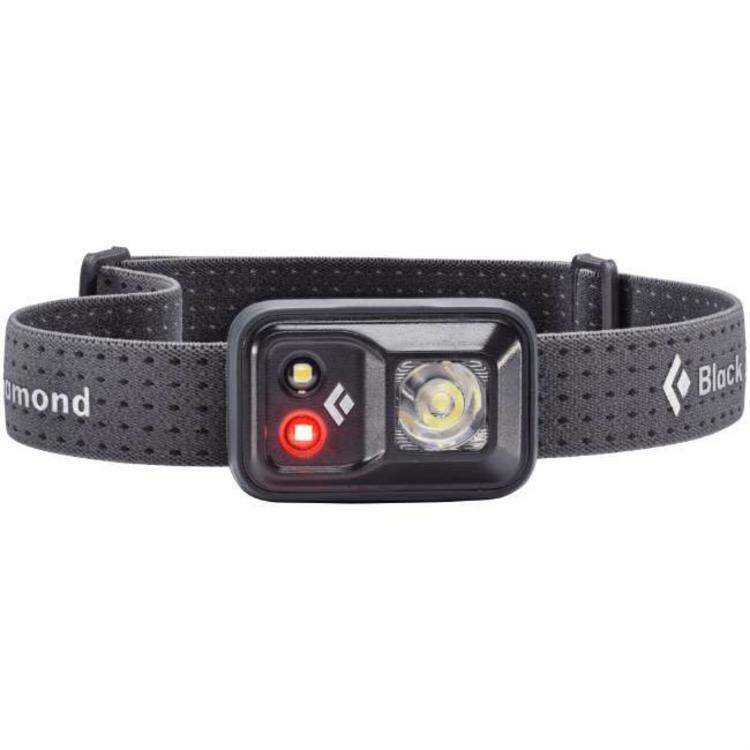 Black Diamond have updated and redesigned the waterproof housing of the Cosmo and given it 200 lumens of power, making it perfect for any adventure where daylight is in short supply. 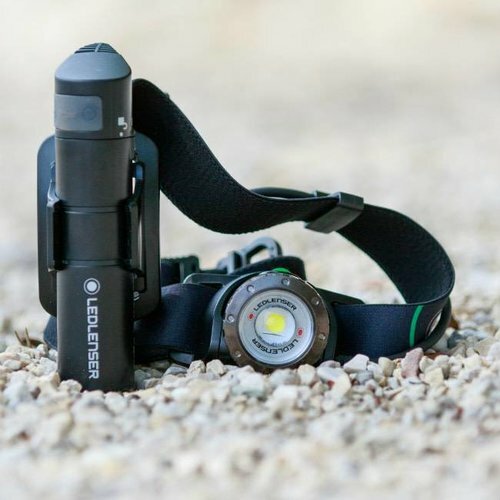 From dinner in camp to alpine starts and late-night hikes, the Cosmo features six different lighting modes for fully custom illumination including red night vision mode so you can read your map without losing your night vision. 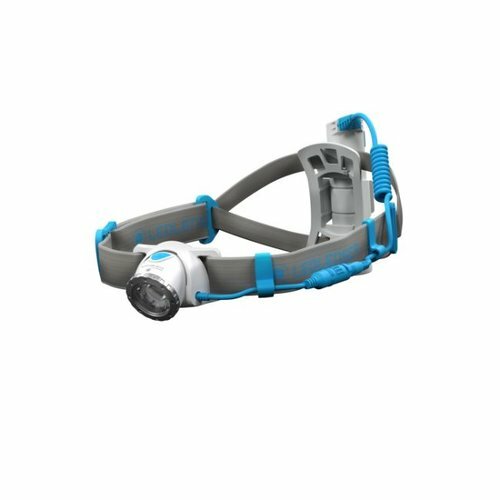 Thanks to its fully waterproof IPX8 standard construction, the Cosmo keeps lighting the way through sprinkles, splashes and full-on storms. 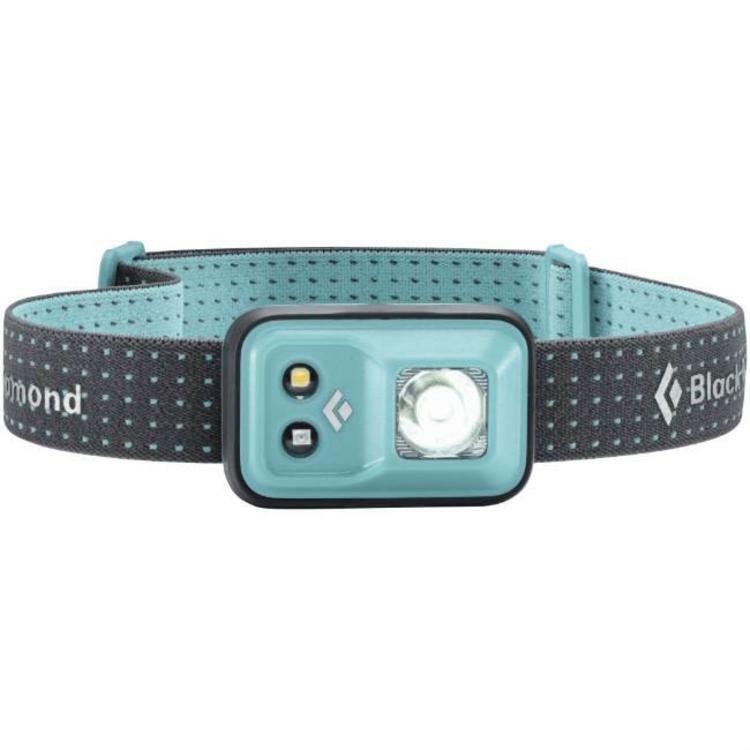 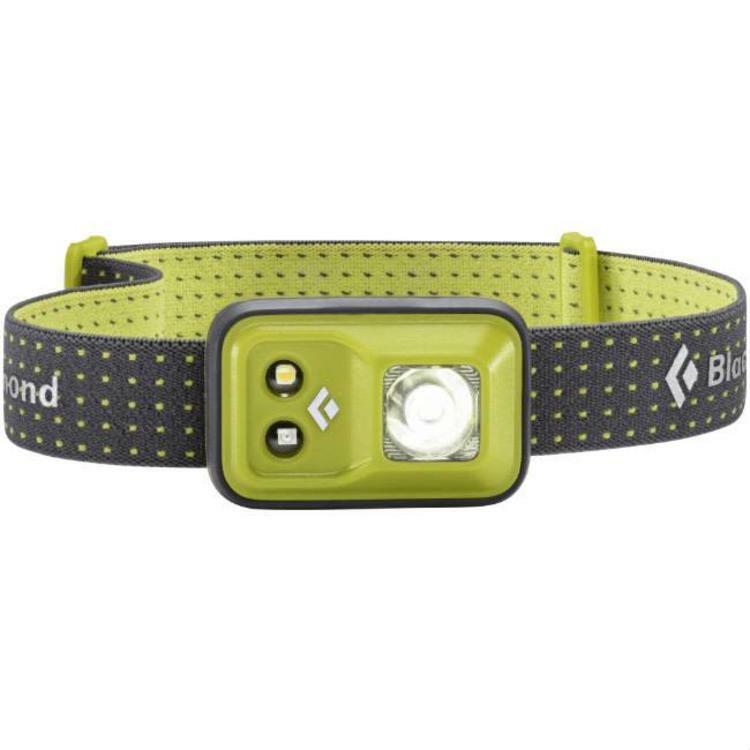 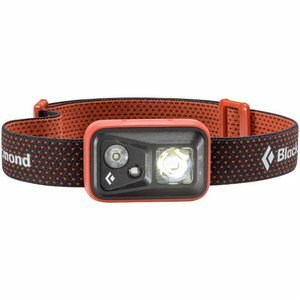 A great little head-torch at a hard to beat price!